MONSTER ENERGY . 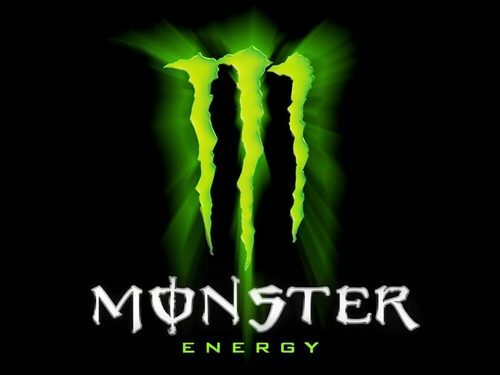 MONSTER ENERGY DRINK IS THE BEST!. HD Wallpaper and background images in the BMW club tagged: drink. 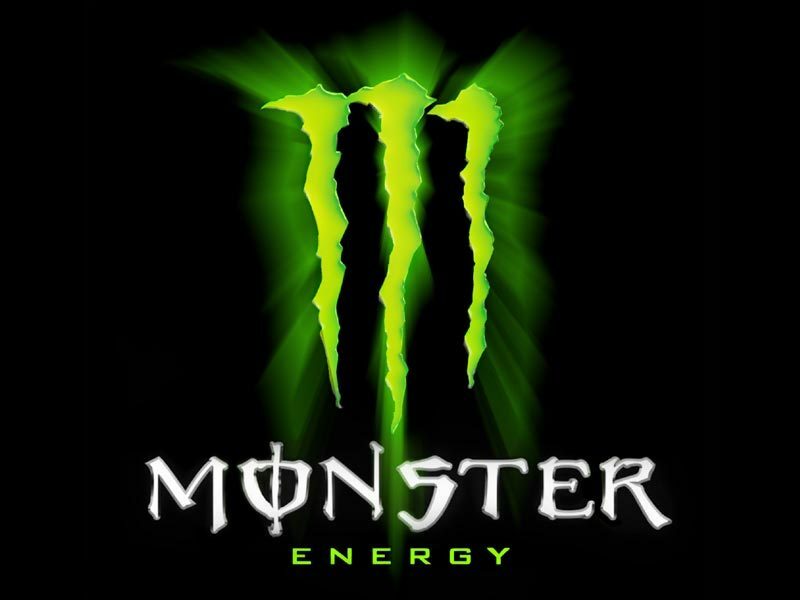 MONSTER ENERGY DRINK IS THE BEST!